Newborn Yellow Chicken. Banque D'Images Et Photos Libres De Droits. Image 119149395. 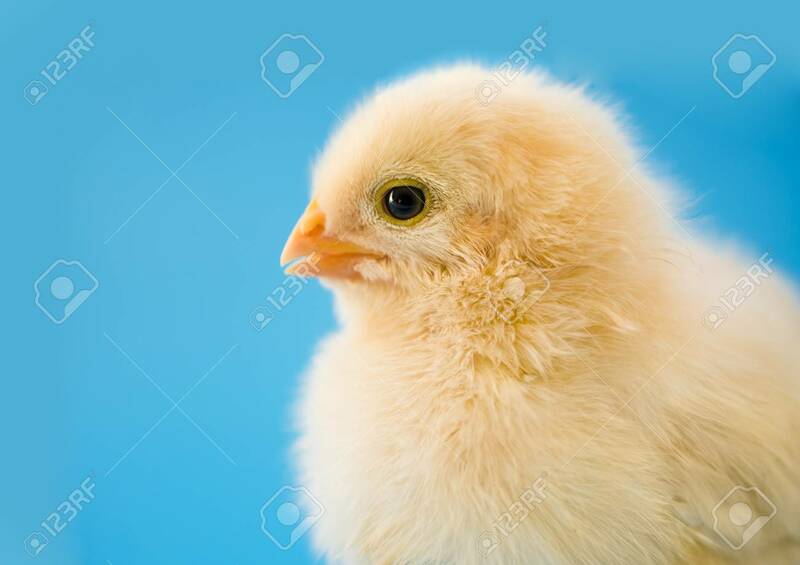 Banque d'images - Newborn yellow chicken.